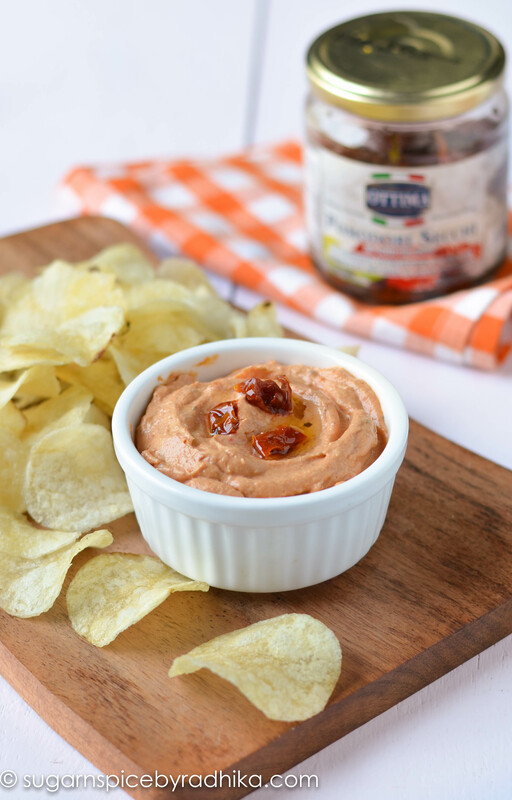 No party is complete without a little chippin’ and dippin’, so here I have 3 simple party dips that are ready in a matter of a few minutes! 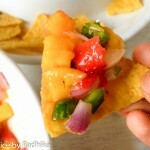 Chippin’, Dippin’ and Margarita Sippin’..that’s exactly what every party should be about. 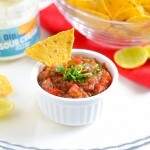 And I’m sure you’ll agree when I say that no party is complete without chips and dips to munch on! 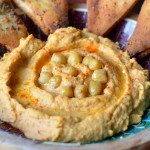 But right before every party we organize there’s barely any time or energy left to make dips from scratch. So we end up buying it from the stores. Are you guilty of doing that? So am I.
It’s definitely an easy way out, but what if I tell you that my three dips are easier to make than heading to store and buying them? 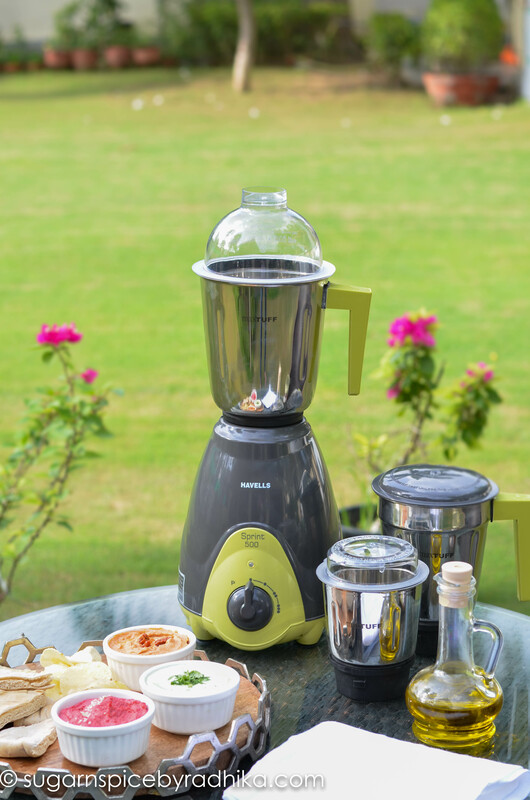 It does sound too good to be true but trust me, it’s possible especially when you have the Havells Kitchen Star to assist you.With my simple recipes and a lot of help from Havells extra powerful mixer grinder, you’ll be churning out dips like a pro like I have! 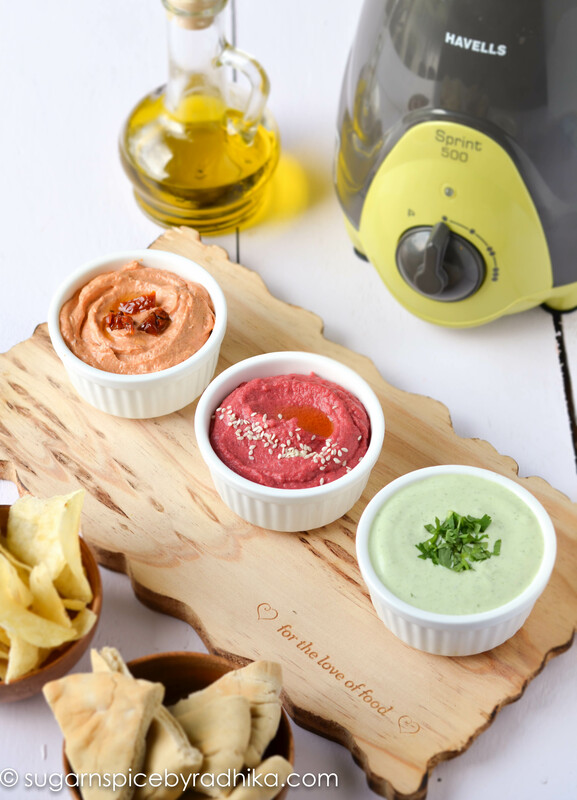 It comes with stainless steel blades that enable super fine mixing and grinding, perfect for making smooth and creamy dips. 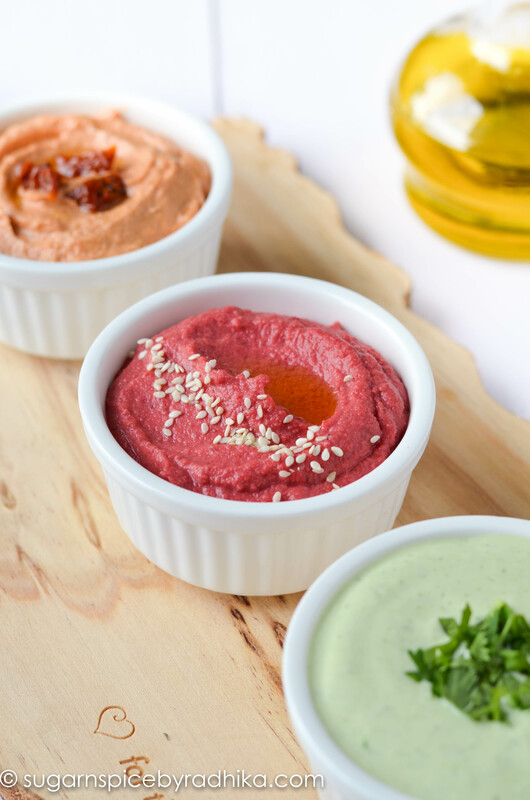 I used the medium sized multi purpose jar to make all three dips and it took only a couple of minutes per dip, thanks to its heavy duty motor. 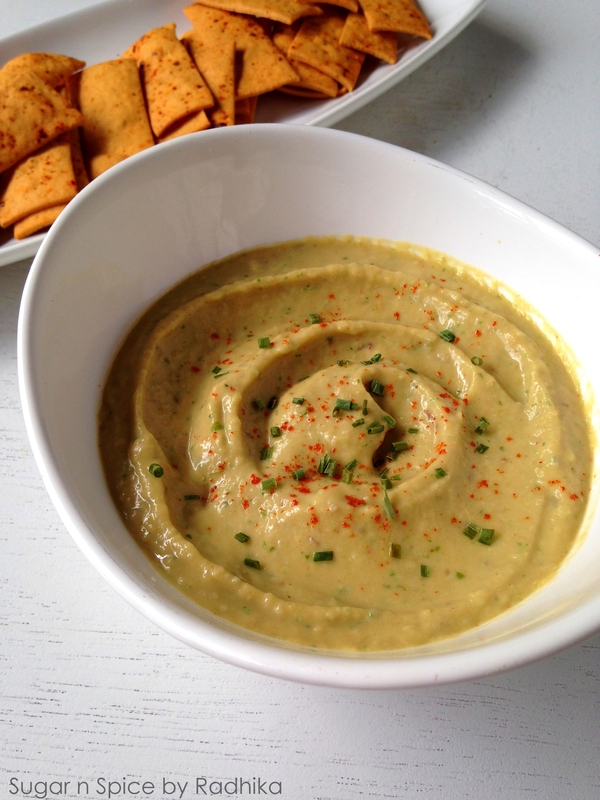 The creamiest dip you'll ever have with a hint of garlic and a punch of cilantro. 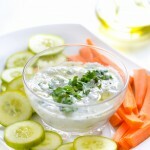 Made quickly with simple ingredients, this dip is definitely a crowd-pleaser. 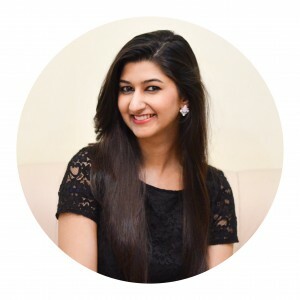 Toss the cream cheese, a garlic clove, sour cream, lemon juice and cilantro in the multi-purpose jar of Havells Sprint 500 mixer grinder. Season the dip with salt and pulse until everything is properly combined. 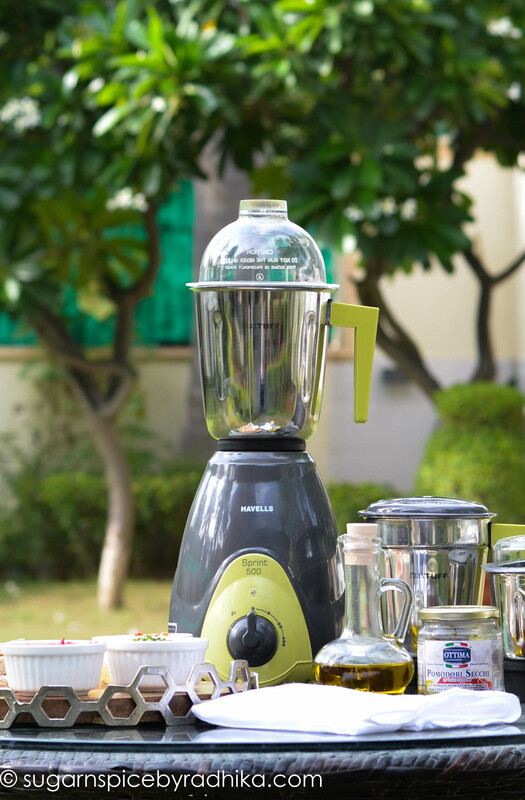 I like to blend until my cilantro is finely chopped to help achieve a beautiful green colour, and Havells Sprint 500 does a great job at it, thanks to its heavy-duty motor. 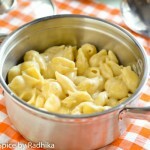 Once done, transfer the dip to a bowl and refrigerate before serving. 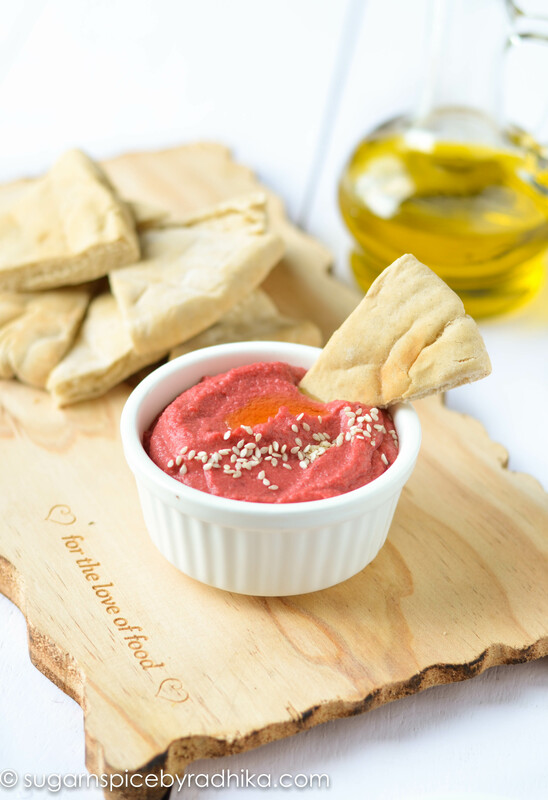 A healthy hummus recipe made with roasted beetroot, perfect to serve with warm pita bread or falafels. Cut a beetroot in 4 halves and toss them on a baking tray. Leave the skin on. 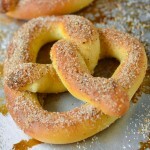 Drizzle olive oil generously over them and season with salt and pepper. Roast them in the oven for about 20-25 minutes or until they’re slightly charred. Let the beetroot cool for some time, peel the skin off and toss it in the multi-purpose jar of the Havells Sprint 500 mixer grinder along with all the other ingredients. Pulse on high until everything is completely combined. With the big speed control knob this process is a breeze. 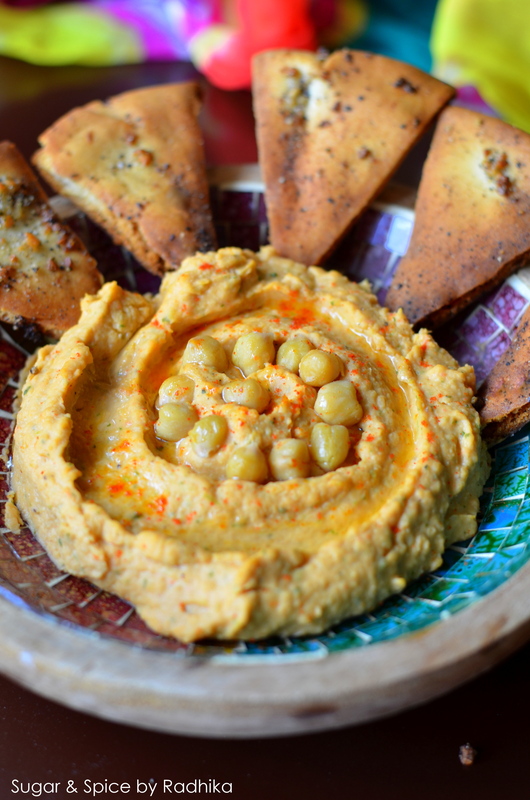 Once your hummus is ready, transfer it to a serving bowl, sprinkle some sesame seeds on top and serve with warm pita bread. 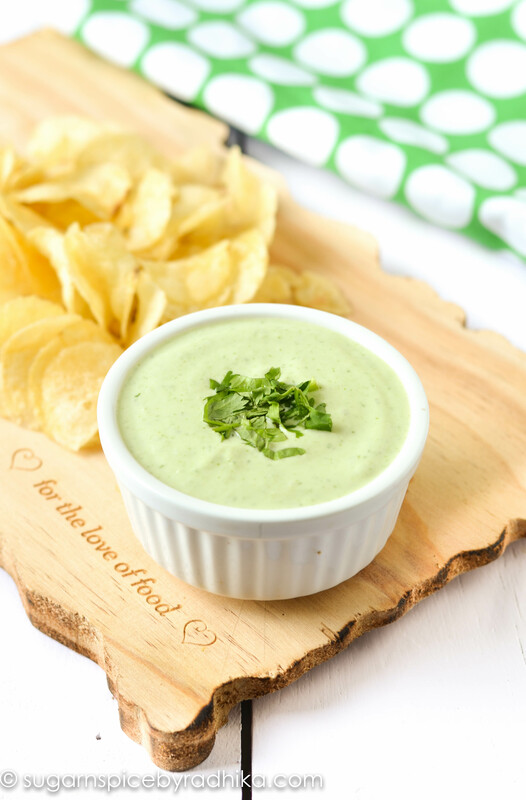 This perfectly creamy and tangy dip is great to to serve alongside nachos! 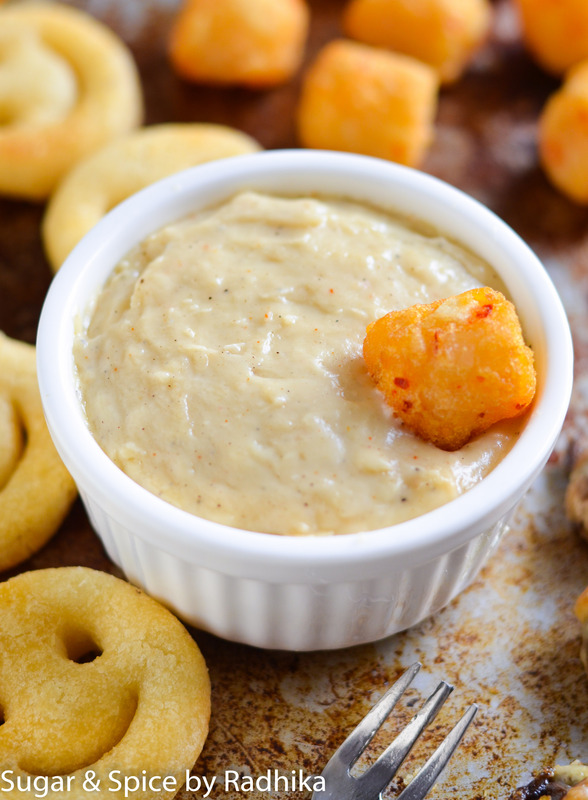 Ready in a jiffy, this dip will quickly become your go-to dip recipe. Toss all the ingredients in the multi purpose jar of the Havells Sprint 500 mixer grinder and grind to form a smooth paste. 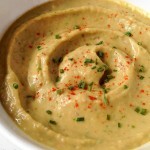 Once done, transfer the dip to a bowl and refrigerate for at least 30 mins before serving. 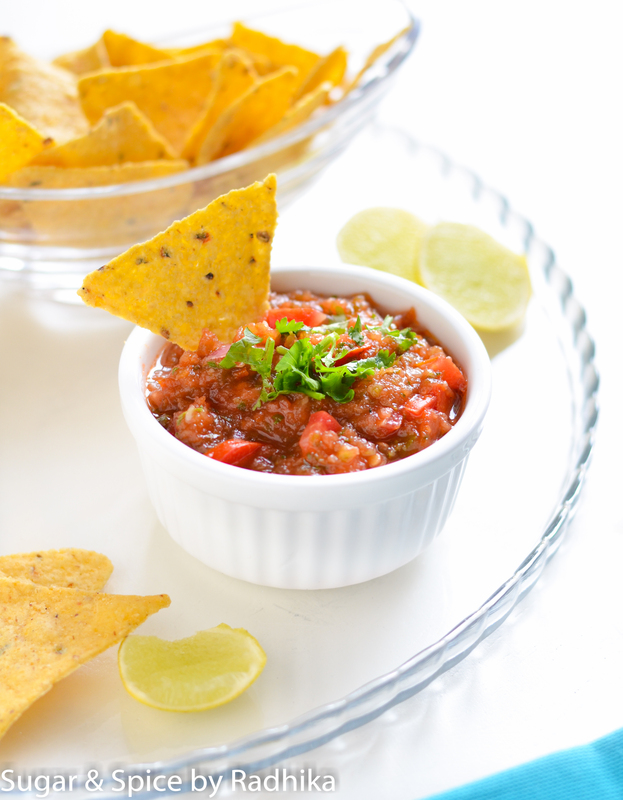 With Havells mixer grinder making dips is an absolute breeze! I love that its hands-free operation lets you multitask in the kitchen! Head HERE to shop the Havells Sprint 500 and read more about its features. It has been a great addition to my kitchen. 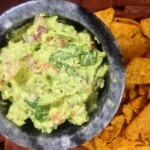 looking for more dip recipes? Try these..